These are some of the learning opportunities I’m most excited about right now. Great opportunities to enhance YOUR delicious life! Have you noticed a growing chasm between where you are in your life and where you want to go? Does your self-esteem need some shine? Have you succeeded in answering your wake-up call? Do you still put the needs of others way ahead of your own? Are you looking for tools to overcome patterns of self-sabotage? Yearning for more? Are you unwilling to settle for an ordinary, mundane life? Here’s the great news…you do not need to settle! 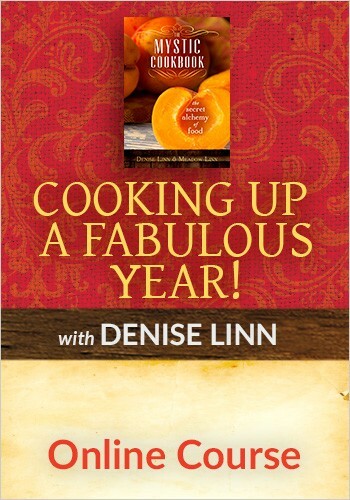 Join celebrated Hay House Author Denise Linn as she shares little-known secrets to assist you in clearing out your old limiting patterns and uncovering what it is your Soul really wants … and then hyper-manifesting your dreams so that your coming year can rock! Follow the easy steps offered in this groundbreaking Online Course, and your life will transform in ways that you can’t even begin to imagine. The time is NOW! If you’ve found this course, chances are that you’re looking to use the power of organization to clean up your belongings and tidy your home—and become certified to help others do the same. But this journey goes much deeper than just your stuff. Yes, it’s about your possessions, but it’s also about your life: your time, your relationships, and your future. Clutter clearing is so much more than cleaning or organizing; it is the alchemy of life. It can help you heal, and it can empower you in many wonderful ways. 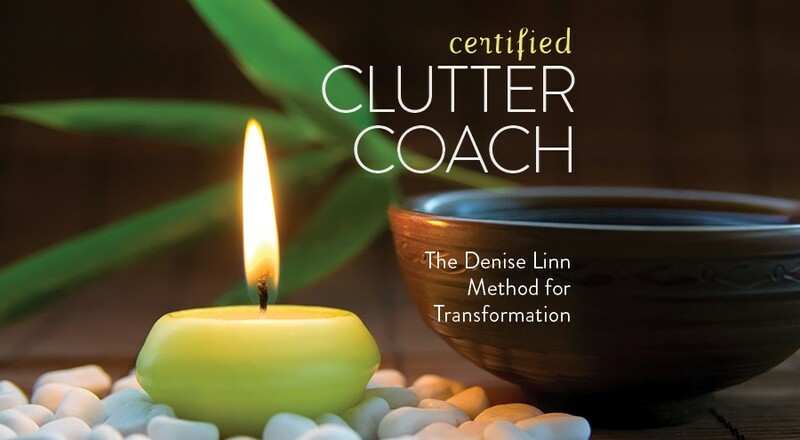 The Certified Clutter Coach Online Course is a life-coaching program that uses clutter clearing as the magical catalyst for life-changing results. It is a course about understanding the energy in your home (and your client’s home) and how it interacts with your energy and ultimately with your life. Using profound visualizations, or inner journeys, that tap into the wisdom of your soul, you’ll be able to find the emotional roots of your clutter . . . and ultimately clear them at their source, which means your clutter won’t reappear. Have you ever entered a home where you immediately felt light and uplifted? you feeling depleted and drained? Have you noticed how a room feels after an argument has taken place? Did you sense the tension and heaviness there? All of these responses can be explained in terms of the energy of environments. Every space has energy. Your home is not only a composite of materials assembled for shelter, but also every cubic centimeter of it – whether solid or seemingly empty space – is composed of infinite flows of energy. 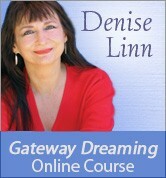 In seven interactive online lessons, renowned healer, author, and dream expert Denise Linn will share her wealth of expertise about tapping into the power of dreams and setting up your own successful practice. You’ll learn how to assist your clients to discern the inner messages that come through their nightly dreams that can deeply empower every aspect of their lives. Are you looking for a career that can make an incredible and loving difference in the lives of others? Would you like to add to your expertise as a healer or life coach? Become an oracle card reader! This online certification course gives you the tools that you need to become a clear channel for readings. 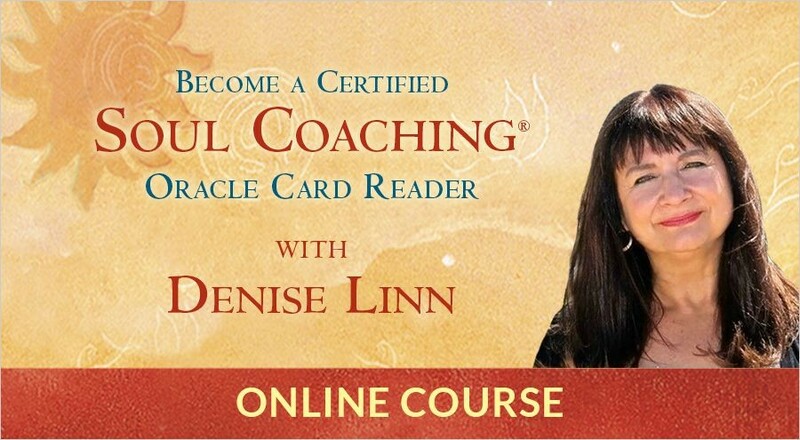 In this transformational online certification course, acclaimed healer, author, and teacher Denise Linn, creator of the Soul Coaching Oracle Card Deck, shares her wealth of expertise on tapping into your inner wisdom so you can active your intuition and gain the inner tools that you need to start your practice as a professional oracle card reader. This FREE MOVIE Reveals Techniques to Erase Limiting Beliefs & Manifest True Abundance! 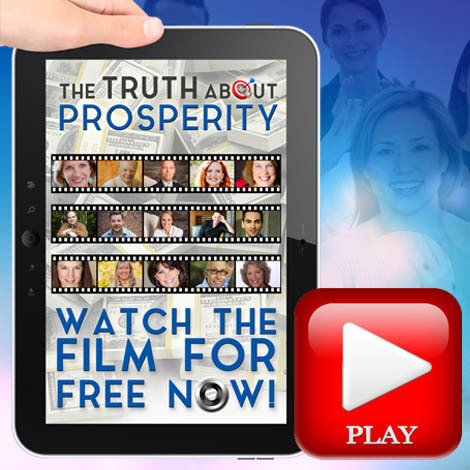 This FREE FILM Reveals Cutting-Edge Techniques to Create Financial Freedom. 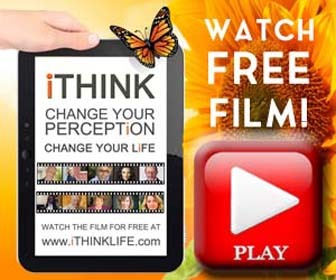 Watch This Mind-Blowing Film Series for an Extremely Limited Time! Bronnie Ware, Deepak Chopra, M.D., Doreen Virtue, and many more.. Available on a payment plan!